Big thanks to everyone who came down to the DVD recording last night. I'm happy with both shows so it'll be interesting to see what they do in the edit suite. The turnaround time on things like this is always a bit mysterious. But I won't be shy of letting you know when the DVD is released. ... and I've now hit 13 - with 6 of them falling within a two week period - but somehow in the last week or so I've become dreadful all over again. From having been able to bang in treble 20s with some kind of regularity I was suddenly unable to hit even a single 20 regularly enough to convince me that I was in any kind of control of the dart. 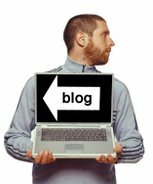 I don't know whether I was over-thinking things or not thinking enough or whether my purple patch had all been ridiculously good fortune. I've started to get a bit better again. Playing a fair amount of round the clock, sometimes on doubles, sometimes on trebles, sometimes going D1, bull, D2, bull, D3, bull etc. I start off ropey and get noticeably better. Not good. Not even close to how I was playing a short while ago. But better. 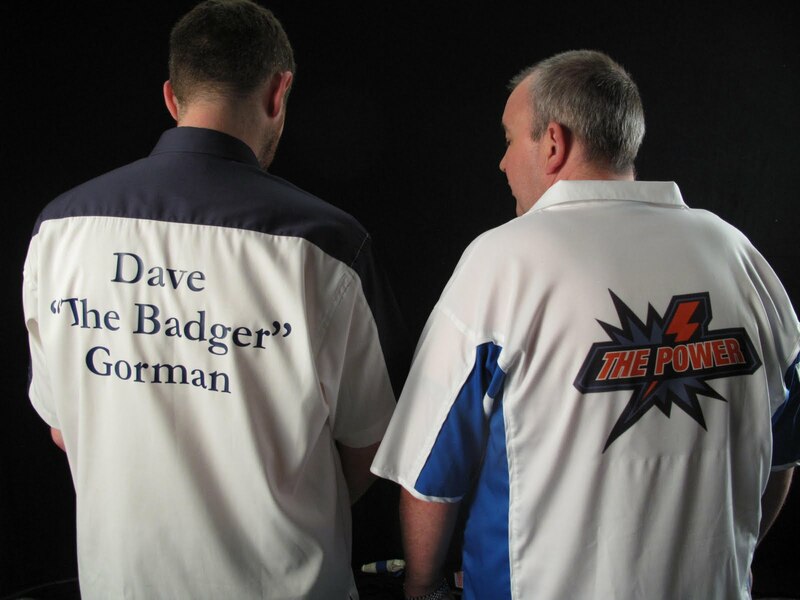 Incidentally, while many people yesterday seemed convinced that there must be some secret reason for the nickname 'The Badger' it really is just because, like the badger, I'm not very good at darts. This is a definite fact about badgers. 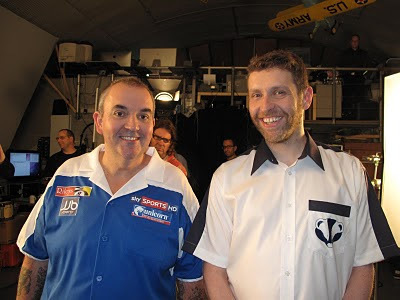 After filming the trail I did a series of press interviews about it all and then went to the Horse & Groom for a darts night hosted by the gravel voiced, Russ Bray. (Who'd have thought he'd want a cigarette break part way through?) True to recent form I was appalling. There were far too many people to play proper darts so it was a team game with six players in a team, all throwing twice and adding up all the scores to see who had the highest total. I redeemed myself a bit by winning the inter-Bravo round-the-clock games, but then I don't think anyone else I was playing against had played darts for years and I was certainly the only one to actually, y'know, own some darts. Phil Taylor came along to the Horse & Groom too. Which surprised me because he was still pretty jet-lagged from his trip back from the World Series of Darts in Las Vegas but he gave his time freely and played four or five people at 301. He was unbeaten. Strangely enough. But I have to change my head back to stand-up mode today. I have my last preview gig in Andover tonight... and then I'm recording the DVD on Monday. I'm doing two shows on Monday - one at 6pm and one at 8.45 and I think there are still tickets left for the earlier of the two if you fancy it.